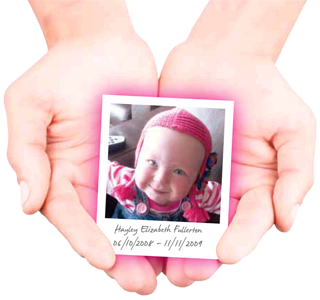 I rang you at two in the morning from Australia I couldn’t sleep because I was scared about the safety of all the children on WARD 11 and would the same thing happen to them that happened to Hayley. You told me they were retraining staff – this is the lowest form of recommendation. A little girl died in brutal circumstances. I wanted better for Hayley. “Death ends a life but not a relationship” – quote from my dear friend SERGIO. And I wanted the best for Hayley while she was alive, so why would I allow her to be swept under the carpet and disrespected. I vowed I would tell the world what happened to her and her death was not in vain.